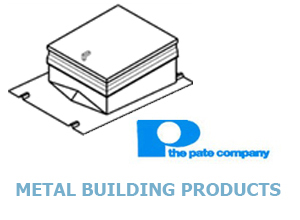 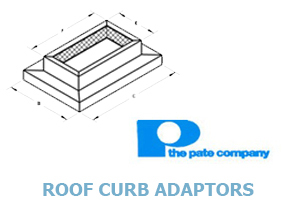 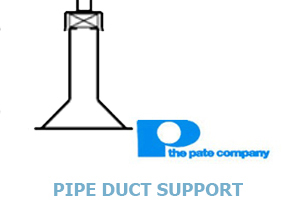 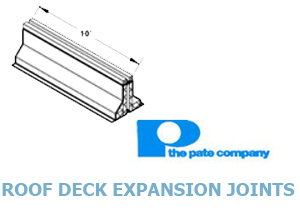 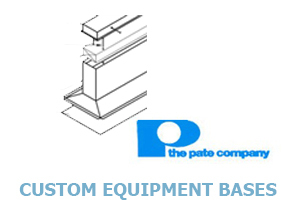 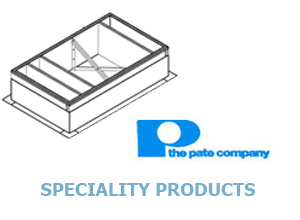 Pate Company Products | Mason-Dallas Inc.
During the past four decades of widespread construction activity, the pate company® has developed its own special area of expertise. 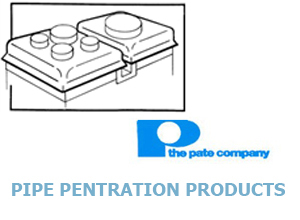 It has helped industrial America put a better roof over its head-one that won’t leak. 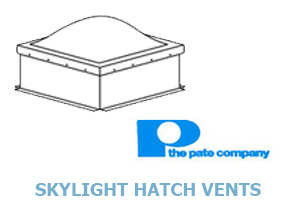 In low-rise construction particularly, roofs are penetrated by ducts, pipes, hatches and skylights and support air conditioners, blowers and other roof-mounted equipment. 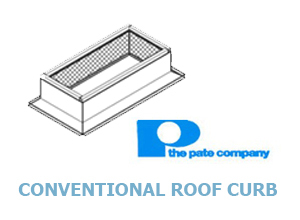 Unless they are properly curbed and supported, roof openings and rooftop loads can be a source of roof leaks.